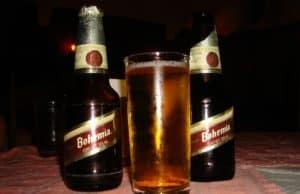 Beer brewing in Mexico has a very long tradition, and what would surprise most people is that it is mostly influenced by German and Austrian techniques. 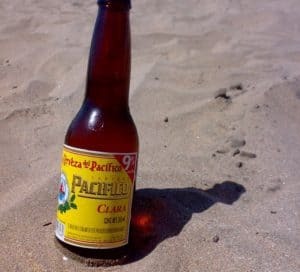 These were introduced by immigrants in the 19th century, resulting in many of Mexico’s top beer brands still using these techniques today. 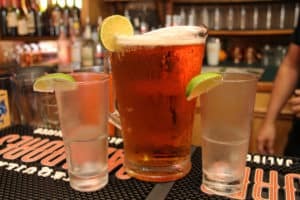 Our team here at 52 Brews often meets up at a local Mexican restaurant after work to partake of the incredible food, soak in the culture, and of course, enjoy one or more glasses of cold cerveza. 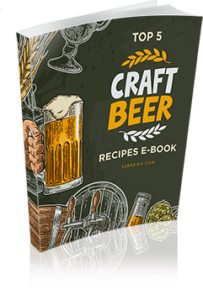 Over the years we have been able to find some truly refreshing and amazing flavors, so we decided to put together this guide with a list of the best Mexican beers we have tasted. The list has been voted on by our team, which makes it the best and most reliable source of Mexican beer brands you’ll be able to find anywhere (of course we say that with just a little bias). See if you can find your new favorite tipple here. 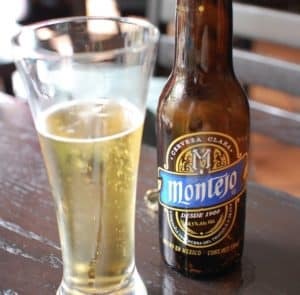 Mexican lagers are among the most popular craft beer products available, but there is so much more Meixco has to offer. 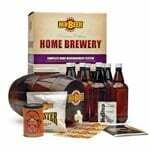 Ranked as one of the more common sources of beer imports to the USA, you can find a beer here that will go with any food, or for just the sheer enjoyment of it. 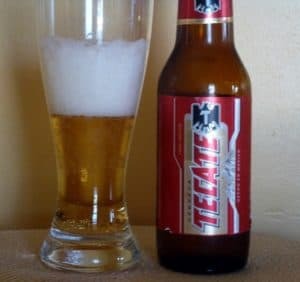 We ranked Tecate at the top of our list because it is the best Mexican beer by far. 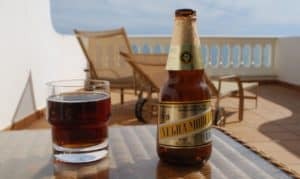 It has a delicious blend of malt and hops, and as far as pale lagers go, it’s definitely not bland, thanks to its Vienna lager-style history from a truly Mexican brewery. With a 4.6% ABV, it has an average strength as well. 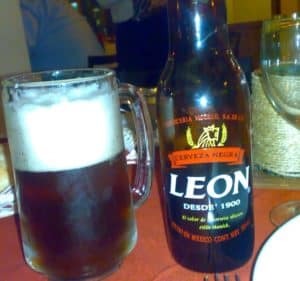 Modelo Negra is a traditional premium lager with a richer and smoother taste to it that would be common in such light beers. This is thanks to a slower brewing process, which also gives it the stronger-than-average 5.4% ABV. Definitely give this a shot if you come across it. 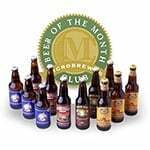 This Austrian-style amber is one of the more traditional beers to come from the Grupo Modelo brewery. Its taste and aroma are deeply rooted in Austrian pilsner styles. At 4.0% ABV, it is one of the lower strength options that will suit a lot of people. 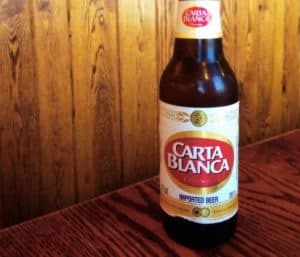 This Mexican beer brand is possibly one of the palest we have encountered, but the aroma is rather pleasing with some sweetness from the grain that balances off the bitter hops. With an ABV of 4.7, it is very much in the average range on this list. At 4.5% ABV, it’s an average strength that is very refreshing in the summer. 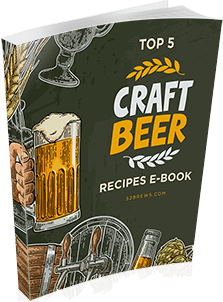 You can see this page for more top Pilsner beers. Dos Equis Amber is a lager with a richer and more full-bodied aroma than most of the previous ones on this list. 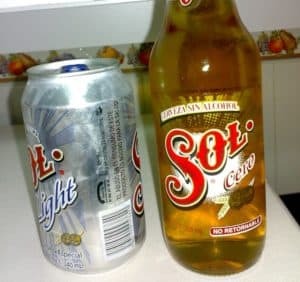 Sol is a great option for those of you who like to drink lagers that are quite light on the palate. 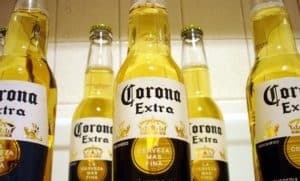 It’s very similar to Corona above. 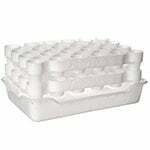 It’s an ideal refreshment on a hot summer day and will go well with pretty much any food. The 4.5% ABV is also pretty much in the average range. 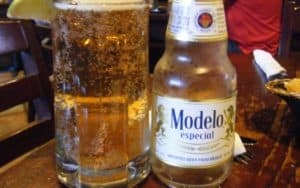 Similar to Corona, Modelo Especial is a very pale Mexican beer with a nice citrusy hint to it. The light color and taste make it ideal for your barbeques in the summer, and it will add a bit of a mix to the usual pale ale options. This has become one of the bigger export beers on the West Coast, and this golden lager is best enjoyed with a slice of lime. The light flavor makes it ideal for pairing with any type of fish dishes. With 4.5% ABV, it’s a suitable strength for most beer drinkers. This has made it onto our top-ranked list because it’s just a little bit stronger, which a lot of beer geeks will find quite appealing. 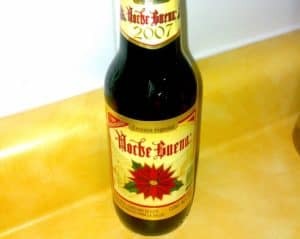 With an ABV of 5.9%, it’s more of a German-style Winterbock that is also a lot richer in taste, and is a very popular option during the Christmas holiday season. Surprisingly, this beer looks a lot maltier than it actually tastes. Quite dark in color for a Mexican amber ale, you would expect it to have a bit more flavor to it like a Negra Modelo. You do get hints of that style, but if you’re expecting something more full-bodied, you should stick with the Modelo. The ABV is an average 4.5%. Though not one of the highest alcoholic strength beers available, Indio sitting at at 4.1% ABV is still another great amber ale beer. Slightly more malty-tasting, you will also get a hint of caramel that makes it quite a unique beer on this list. 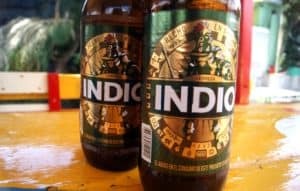 Indio also has a mild sweetness that has become very popular with a lot of beer aficionados out there. This brand is extremely similar in taste to Estrella, and most people will actually struggle to tell the difference. At 4.0% ABV it is weaker than most, and that also makes it a little less flavorful. 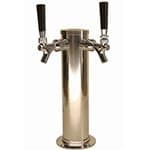 However, for those who just want a fresh pale lager, it’s still a great option. 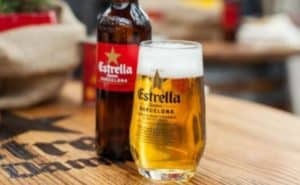 While this brand tastes very similar to Carta Blanca, Estrella is a bit stronger at 5.4%, which makes it a better option for most people. It’s also the only beer on this list that’s not actually Mexican in origin, as it comes from Barcelona in Spain. This is a relatively new beer from the southeast of Mexico that also follows a Pilsner tradition in the German style. At 4.5% ABV, it’s of average strength, and there isn’t a huge amount to report on the flavor. But it is still quite a nice drink when you just want a little refreshment. 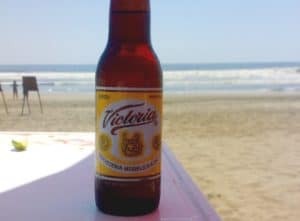 As you can see, we have put in a lot of “hard and grueling” work outside of office hours to come up with this list of the best Mexican brews. 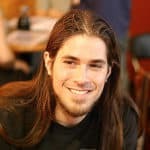 What is interesting is how many of them follow very traditional German brewing techniques, which adds to the appeal. 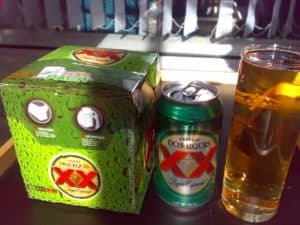 Mexican lagers have become increasingly popular, not just in the immigrant community in the USA, but in the wider population as well. There are some of the best beers available, and the country is exporting increasing numbers of top-ranked craft beer products all over. It hasn’t quite outstripped the Tequila export market and is still missing in the wine drinking bohemia of many major urban hotspots, but you will find it more regularly on the shelves of your local store. 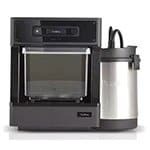 There is quite a wide range of aromas available, so go ahead and give some of our favorite recommendations a try. These Mexican beer brands will be a great choice for your next party, BBQ or Cinco de Mayo celebration.